Setting up and managing an LLC provides many of the benefits of a corporation while being significantly easier to create. 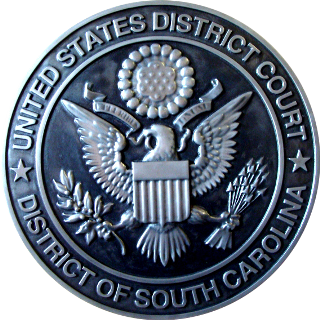 The LLC is a separate jural person formed by filing Articles of Organization with the South Carolina Secretary of State. Owners of an LLC are known as members. You can think of LLCs as a “happy medium” between partnerships and corporations. Like a corporation, LLCs provide protection from personal liability for business debt – creditors cannot legally come after your personal assets if you find yourself unable to pay. There are exceptions to these protections, such as personally injuring someone or personally guaranteeing a bank loan, but these exceptions apply to corporations as well. LLCs also don’t have double taxation or excessive paperwork like corporations do. Like a partnership, the profits or losses of the business pass through to the members’ personal income tax return, where as a corporation must file its own tax return. Taxes on the corporation’s income are taken, as well as the distributions to the owners. Essentially, the government takes two bites out of profits instead of the one bite if an LLC is formed. LLCs are especially popular for real estate as they have “easy in and easy out” strategies. In comparison, taking real estate out of a corporation triggers an income tax liability. Beyond tax benefits, LLCs can provide estate benefits, accomplish orderly succession of management and restrict the sale of any member’s interest. Advantages of restricting the sale of interests in an LLC plays a vital part in a business continuation strategy. It protects members by preventing an individual from outside of the company from acquiring an interest in the business. 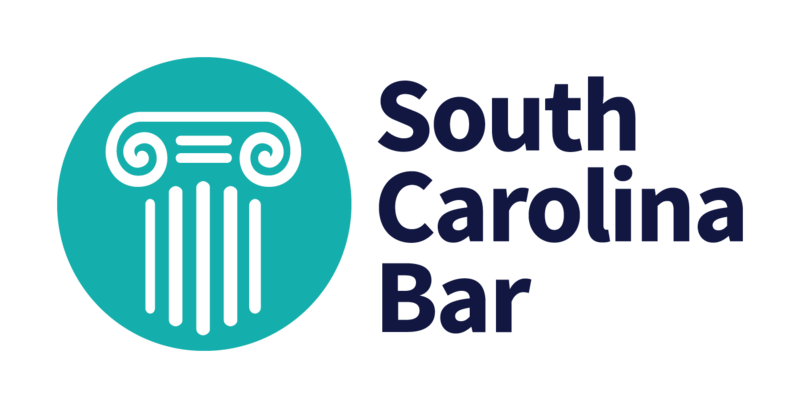 The South Carolina Statute presumes that members of an LLC will enter into a comprehensive Operating Agreement. Almost all Statute provisions can be varied in an Operating Agreement, which provides for highly customized governance for your company. However, the Operating Agreement may not unreasonably reduce duty of care, restrict access to information or records, eliminate the duty of loyalty, eliminate the obligation of good faith and fair dealing, or vary the right to expel members by judicial determination. If you are interested in setting up an LLC and creating an individualized Operating Agreement, call Beth Santilli Law, LLC for all your needs. The landscape of today’s business world and even everyday life can be complex, aggressive, and litigious. When people are negligent or misappropriate your creative ideas you are forced to protect your rights. All businesses are built on a foundation of contracts. Whether you need assistance with licensing, mergers, acquisitions, or franchising, well-crafted agreements are vital to protecting your interests and making your business successful. The area of employment law is extensive and contains a wide variety of complicated legal issues for both employers and employees. Issues that interfere with your livelihood can be particularly stressful to deal with as well as being time sensitive. Estate planning can be confusing and intimidating; consulting an experienced professional in this field can bring you peace of mind knowing your wishes will be honored after the passing of yourself or a loved one. Beth Santilli Law, LLC is proud to provide honest and comprehensive legal counsel whenever you may need it. 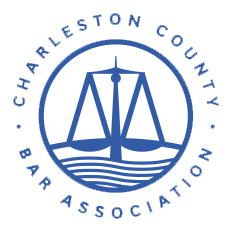 While the issue at hand may vary, the constant at our firm is our commitment to using legal knowledge and real-world experience to help you accomplish your goals. We are committed to treating every client like our only client. You can count on us to answer all calls promptly and keep you up to date with any developments in your case. "After being referred to Beth through a colleague of mine, I contacted Beth regarding a situation that arose with a former employer. From day one, she was engaged and in-tune with my needs, worked diligently throughout the whole process and became my voice of reason during the difficult points of the case. I highly recommend her services and will be utilizing her expertise & firm for many years to come. Thank you Beth!" Rick J. & Carol J. "My business experiences over the past few years with Beth Santilli have been extremely positive. She is capable, responsive, tenacious, and a very nice person, which is an added bonus! I can confidently recommend Beth Santillis legal services." "Beth is awesome! I met her last November 2017 at her office. She is strictly professional and I will be lifetime client and friend." "Beth is timely and easy to communicate with. She has worked for our company for many years and we value her advice. She has saved us money while providing a professional service." Client quotes used with their permission. Any result achieved on behalf of one client in one matter does not necessarily indicate similar results can be obtained for other clients. No attorney-client relationship has been established unless and until you have entered into a written agreement with our office. The information contained in this website is provided for informational purposes only, and should not be construed as legal advice on any subject matter.